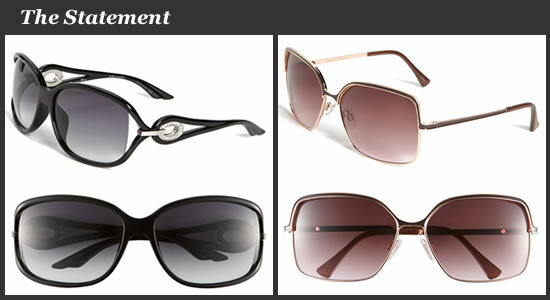 Since sunglasses are one of my favorite accessories, here are some which are currently at the top of my wish list. Como eu acho que óculos de sol da um charme TOTAL na roupa, ai vai a lista dos meus mais desejados do momento. 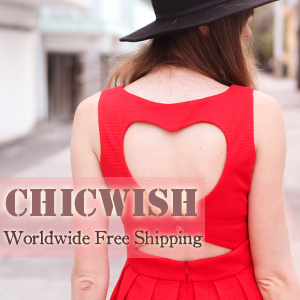 Don't forget to enter our current Giveaway! Não esqueçam de participar do nosso Sorteio! 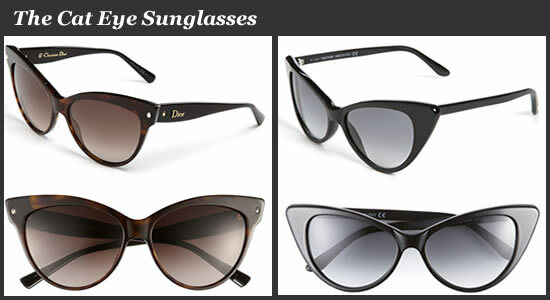 Obsessed with sunglasses - love those Dior cateye shades! 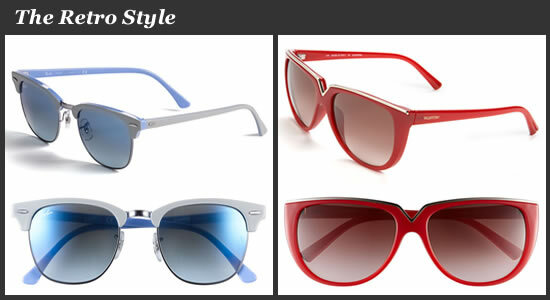 beautiful choices - the Prada ones look gorgeous! 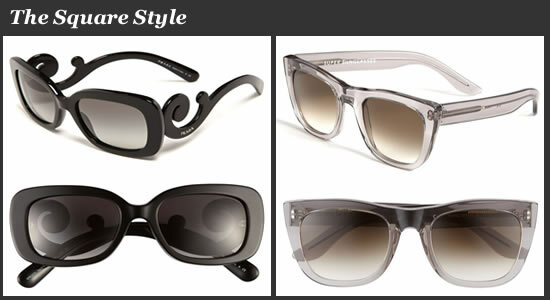 Love the cat eye sunglasses and the ornate Prada!! Ohhh by the way we have a great giveaway on at the moment for some Le Spec sunglasses! 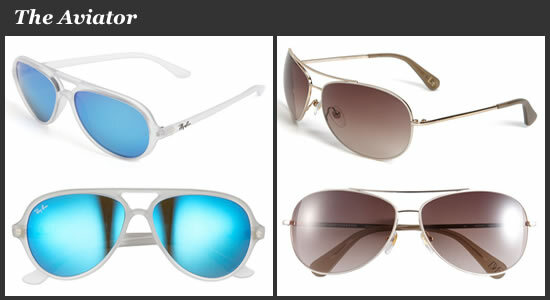 i love aviators. I am a huge fan! 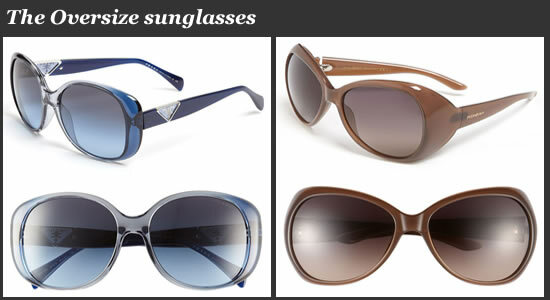 It is an indisputable statement that retro vintage sunglasses are one of the most classical sunwear in the shades history.